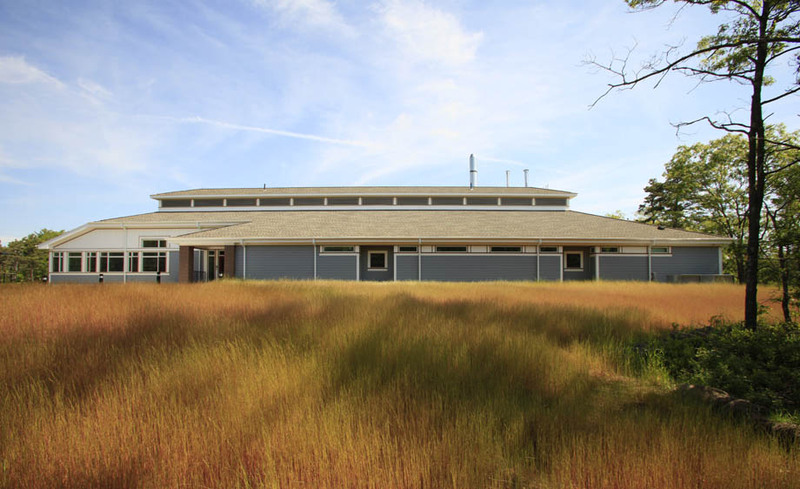 Working with the Division of Capital Asset Management (DCAM) of the Commonwealth of Massachusetts, TDA programmed and designed a new, state-of-the-art medical examiner facility constructed on Cape Cod. It is anticipated that the design be used as a prototype for other facilities planned for the Commonwealth. The 8,400sf building plan accommodates and distinguishes two separate wings: an administrative wing for office support, visitors, and examiner administration functions, and a bio-hazard wing which consists of autopsy suites, body holding rooms and laboratory analysis spaces. Interior finishes accomplish objectives of durability, easy maintenance and aesthetics. Durable exterior building materials respond to the local Cape vernacular and while minimizing the need for post-occupancy maintenance. Native landscaping species remove the need for yard care and irrigation. The building utilizes passive solar technology for daylighting and to supplement heating and cooling needs. Mechanical spaces are isolated away from day to day functions in a mechanical loft.